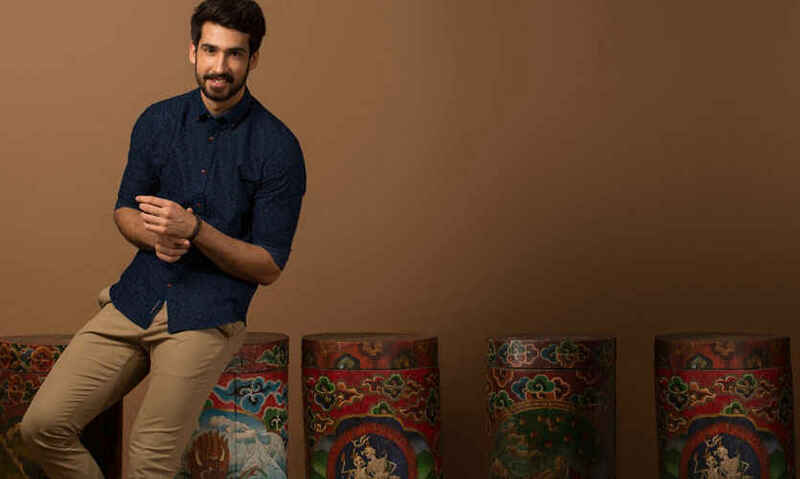 5 Reasons Why We Can't Get Our Eyes Off Andamen's Shirts! Masters of detailing and exceptional workmanship, Andamen is Delhi’s new fashion start-up and we can’t get our eyes off them! 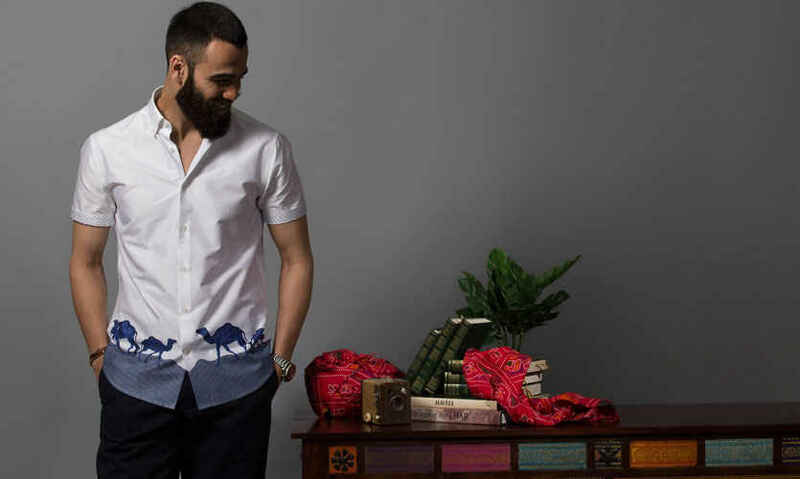 A brand whose mascot is ‘Rajan’ - the legendary ocean swimming elephant in the Indian subcontinent - is creating waves (just for pun) for men’s fashion in the city and here’s how! Their unique design philosophy ensures every design is backed by a meaningful story. 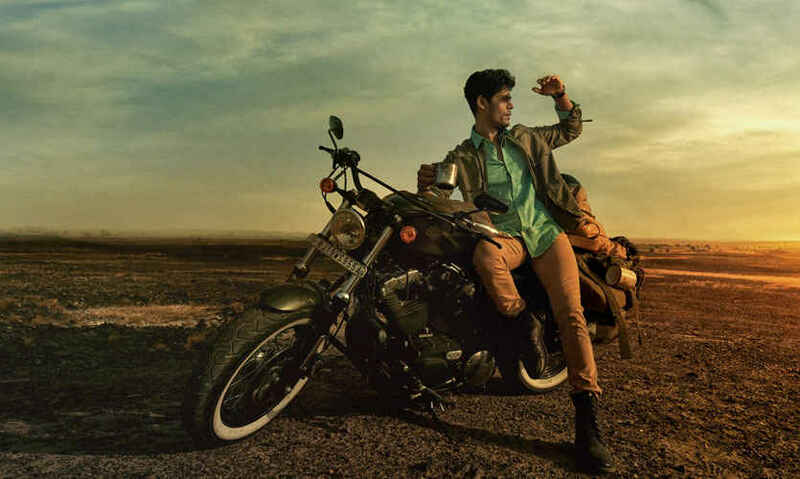 What’s cool is how they marry Indian heritage elements and inspiration with the best, latest fashion trends. Each season’s collection is inspired by a core Indian heritage theme. 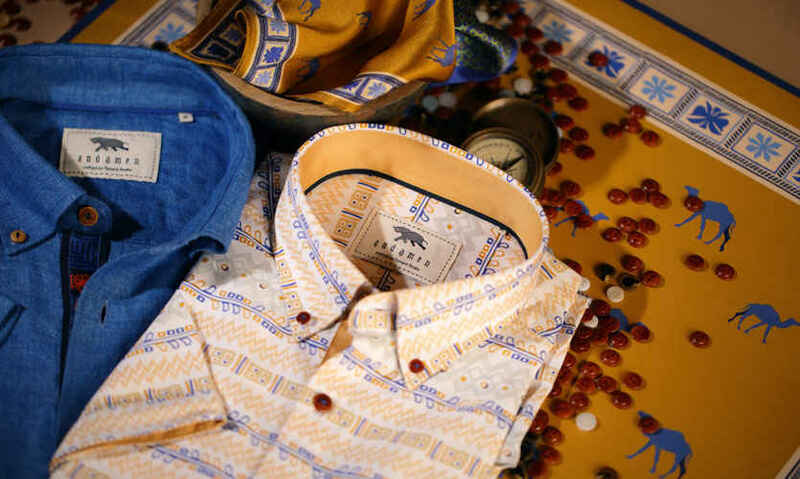 The latest collection, ‘Tyohaar’, is reminiscent of Ladakh’s Hemis Festival and the Desert Festival of Jaisalmer - the motifs and tapes are lovingly recreated on their shirts! Men, these are great conversation starters to showcase your knowledge at parties. With a range that boasts of superb textural fabrics, conversational prints, scattered embroidery and distinct prints with geometric motifs and bright colours that are a big trend internationally, they’re conquering the design realm. We highly recommend The Playful Thangka, Mandala Mandarin and The Gold String! We haven’t seen such well-coordinated and extensive detailing on any other shirts available in our neighbourhood. Using carefully chosen Egyptian Giza Cotton (the best cotton in the world) in all their formals and dress shirts for men, Andamen has a relentless focus on premium quality. Trust us, the fabric is outstanding; the vibrancy, finesse and soft handfeel - we love it all! To experience a collection that boasts of super fine yarn, you must get your hands on ‘em. 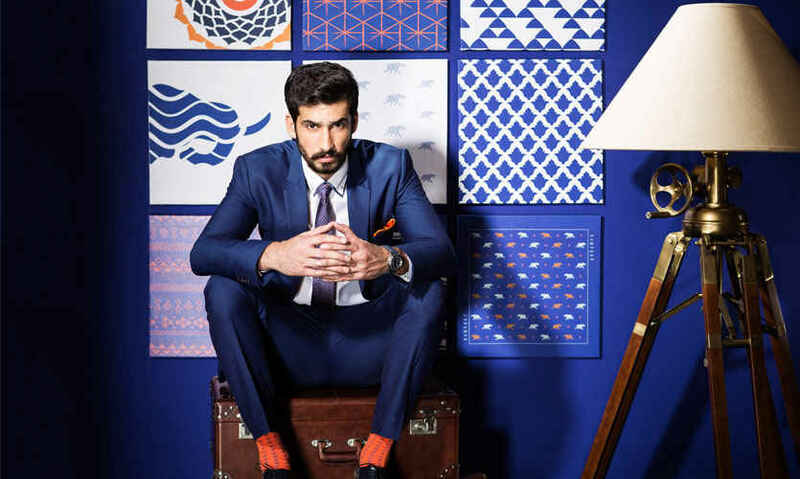 The fact that they use the same fabrics and workmanship (in formal and dress shirts) as that of a Hugo Boss product, and offer it at Rs 4,000 speaks volumes about their affordable pricing decisions! Ensuring exceptional quality at relatively affordable prices, they have successfully managed to win hearts (including ours!). A quick delivery system in place like no other, they offer same-day delivery and 4-hour deliveries in NCR. With a belief that ecommerce is only better if you can try it at home, they offer free returns within 60 days. So now, you can order your shirt at lunch and wear it to dinner - how cool is that!